Speed sign stolen from roadside. 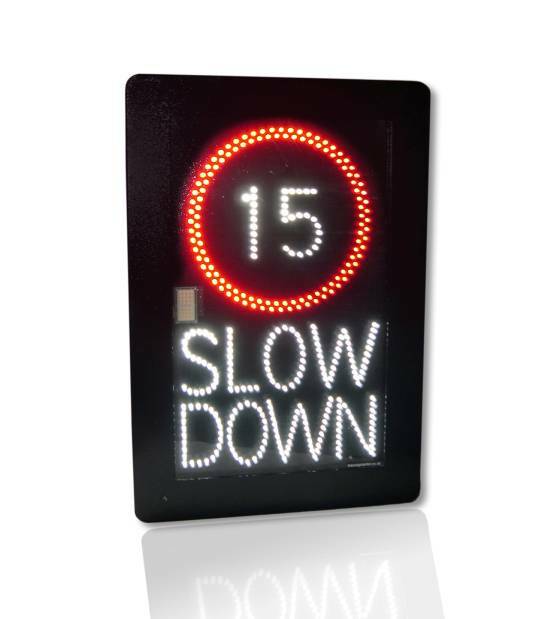 COUNCILLORS are appealing for the return of a speed sign, which was stolen from the roadside. 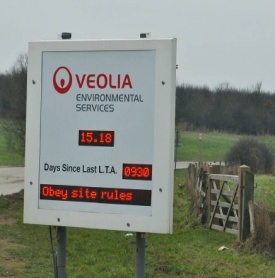 A vehicle activated sign (VAS) was placed in Great Kingshill by Hughenden Parish Council.